Howie Miller is one of the funniest corporate and club comedians in North America. His quick wit and unique point of view on multi-ethnic stereotypes is enjoyed by all audiences and has garnered numerous television appearances in both Canada and the US. 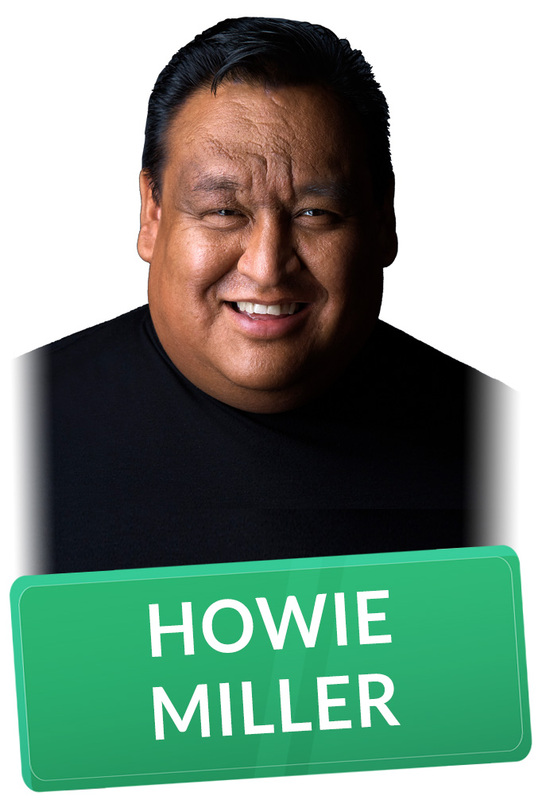 Howie is also a talented writer, actor and producer and has been nominated for a Gemini Award, a Canadian Comedy Award and a Canadian Screen Award for his sketch comedy show “Caution: May Contain Nuts” which is currently filming season five.